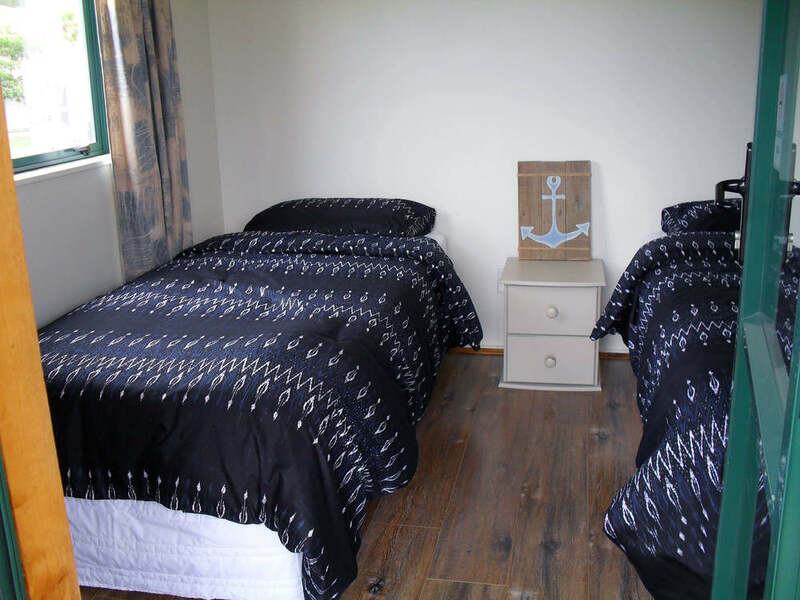 All chalets are newly refurbished, air conditioned for your comfort and with all linen supplied. Animals welcome by arrangement. Call or email our friendy adminstration team for our up to date tarrifs, room avialibilty, resversations or if we can be of assisstance with information on our local area.